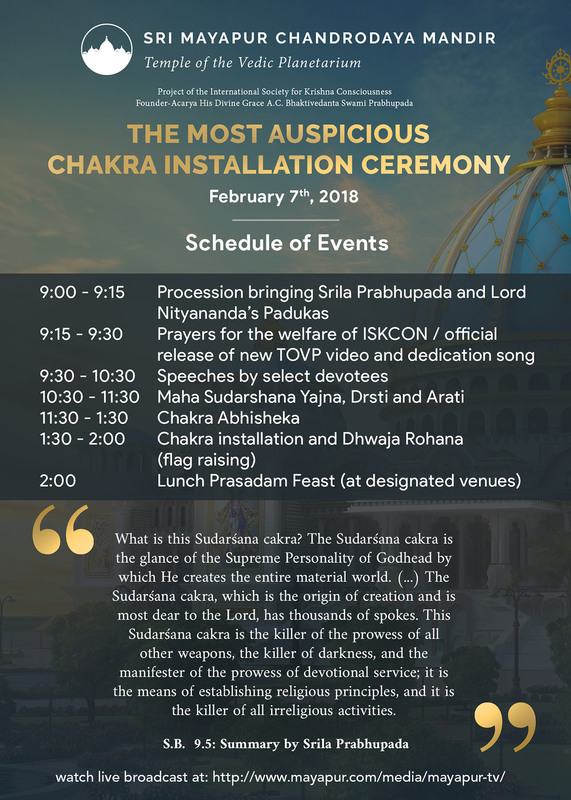 We request you also print it to post at your local temple and share on your Facebook Page and other social media. Become a TOVP Ambassador and spread the word. Please note that the schedule times are for India and you will have to adjust that for your own time zone. Schedule of Events can be downloaded by clicking the button below.